Darrin Camilleri is the acting President of the Michigan Federation of College Democrats. An interview with Darrin Camilleri, a student at Kalamazoo College and the acting President of the Michigan Federation of College Democrats. Darrin Camilleri is a student at Kalamazoo College and he is the acting President of the Michigan Federation of College Democrats. He also recently had an article published in the Huffington Post. Camilleri joined us in the studio today. 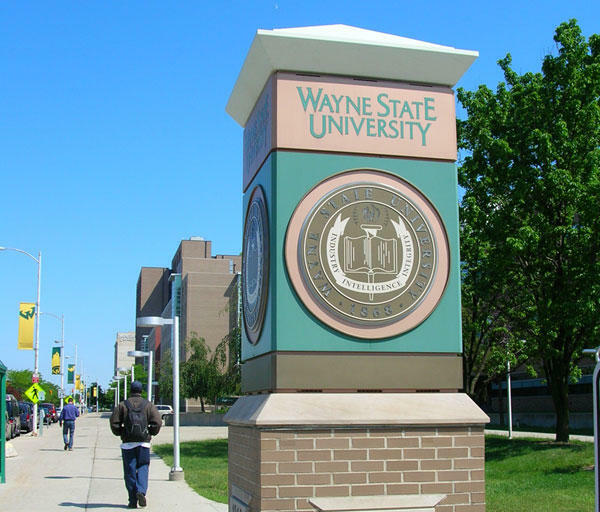 You’ll have to pay an additional $900 a year to be a Wayne State student next school year. 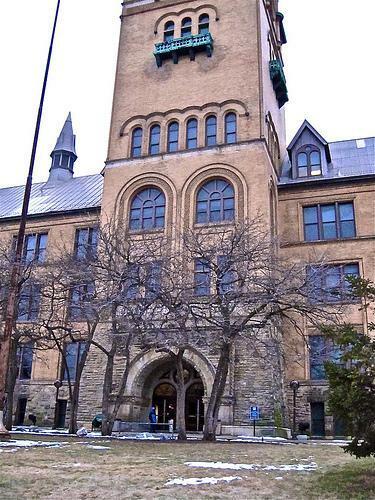 The university is raising tuition by 8.9%. That’s especially tough on a student body that’s almost entirely from in-state. And it’s a dramatic move for the school. This year, every other public university in Michigan is playing along with a state deal: schools get access to an extra pool of state money, if they cap tuition hikes at 3.75%. But that incentive isn’t enough to make up for deeper cuts from the state. LANSING, Mich. (AP) - New legislation would give college graduates an income tax credit for their student loans if they stay in Michigan after graduation. The credit would be equal to half the amount paid on qualified student loans in a tax year but couldn't exceed 20 percent of the average annual tuition at Michigan's public universities. To be eligible, students would have to be a state resident, a graduate of a Michigan university and have earned a bachelor's degree. Democratic Senator Glenn Anderson of Westland says his bill introduced last week gives graduates an incentive to stay in Michigan and helps address the "brain drain" of grads leaving the state. His legislation is backed by Democrats along with a couple Republicans in the GOP-led Senate.